starstarstarstarstar" A simple install and a good part "
Only took a couple minutes to install and ready to drive. Nice quality part. Bought this along with steering kit 105. My husband did a full suspension and steering replacement on the front end of his 2005 Dodge ram 2500 4x4. Excellent product. 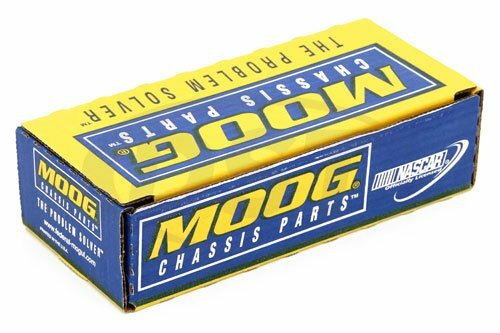 We have been recommending Moog products to all out Dodge owner friends. Installed just like theyre supposed to. Great product. Truck drives better than ever. Are the bushings in part number k80885 made of rubber or polyurethane? 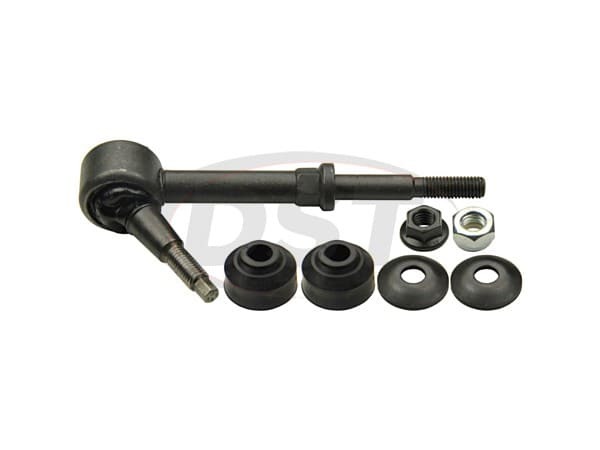 The bushings in part number k80885 are made of rubber. Is part K80885 f made in the USA? Does Moog Part K80885 sell as a pair or is it sold individually? Part Number moog-k80885 is sold individually since you do not always have to replace both sides. Where is part number k80885 made? How many parts come in a kit one or two? One end link comes in each kit you will need to get two for each vehicle. Can I tighten the nut (possibly using blue loctite) until the rubber bushings are visibly compressed and not go all the way to 27 ftlbs? Is the moog-k80885 two endlinks or just a single endlink that I will need two of? The moog-k80885 is sold as a single endlink. You will need two to cover the right and left sides of your front sway bar. Is the grease fitting on part number k80885 on the back or on the side? Part number k80885 has the grease fitting on the back. 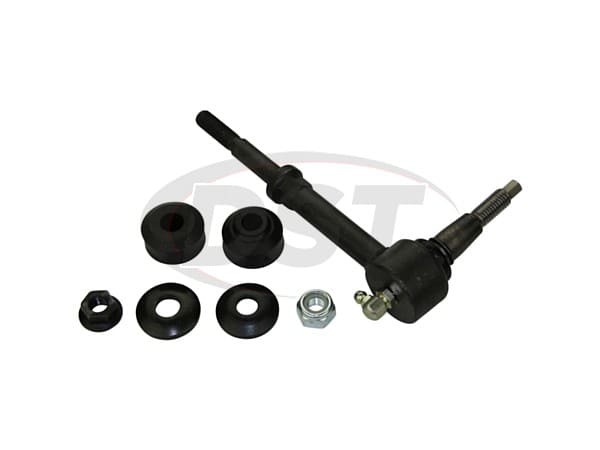 Moog-k80885 - Front Sway Bar End Link - 05 Dodge Ram 2500 4x4 - Does this come with 2 ( one for each side) or do I need to order 2? Moog-K80885 is a single endlink per kit.  You will need two to replace left and right front endlinks.